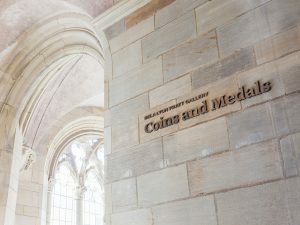 Where can an identity work to unify many parts? 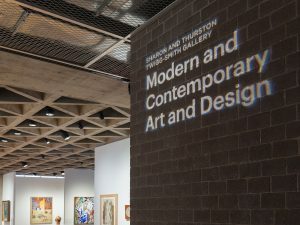 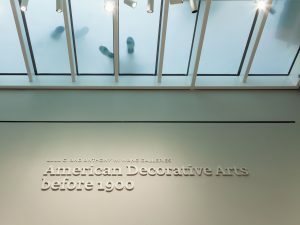 Yale University Art Gallery’s renovation rejoined three different and complex buildings. 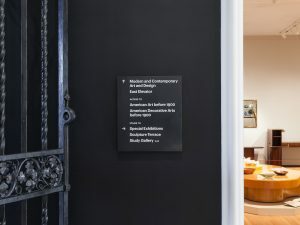 Our comprehensive wayfinding and signage system complements the existing architecture, creating a clear sense of navigation while enhancing the visitor’s experience of the galleries and the artworks.